It was quite a new year for smartphones as January saw a great many entrants into the already packed smartphone market in India. We bring you the best of the smartphones that were launched last month. To begin with, smartphone makers have showcased in recent times that they can provide customers with premium smartphones without them burning a hole in their pockets. A 5-inch HD IPS display sporting an 8-megapixel rear and a 2-megapixel front snapper powered by Qualcomm Snapdragon 410 quad-core 1.2 GHz clocked processor paired with Adreno 306 GPU which is backed up by 1 GB of RAM and an internal memory of 8 GB (expandable via microSD); all this running under Android Kitkat with Lenovo Vibe 2.0 customizations. At just ₹6,999 this smartphone from the house of Lenovo is 4G (LTE) enabled which also makes it one of the most affordable 4G smartphones in the country. The phone is exclusively available at Flipkart Only. 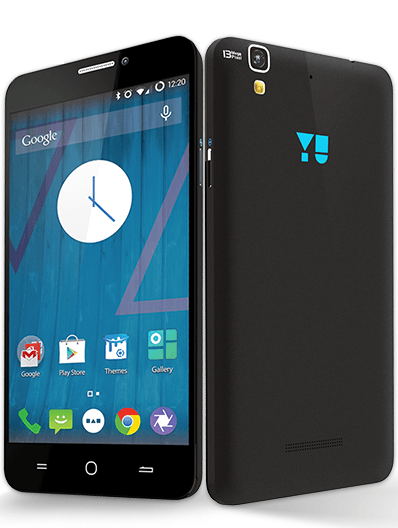 Priced at ₹8,999 the Yu Yureka features a 5.5-inch HD IPS Gorilla Glass 3 encased display. 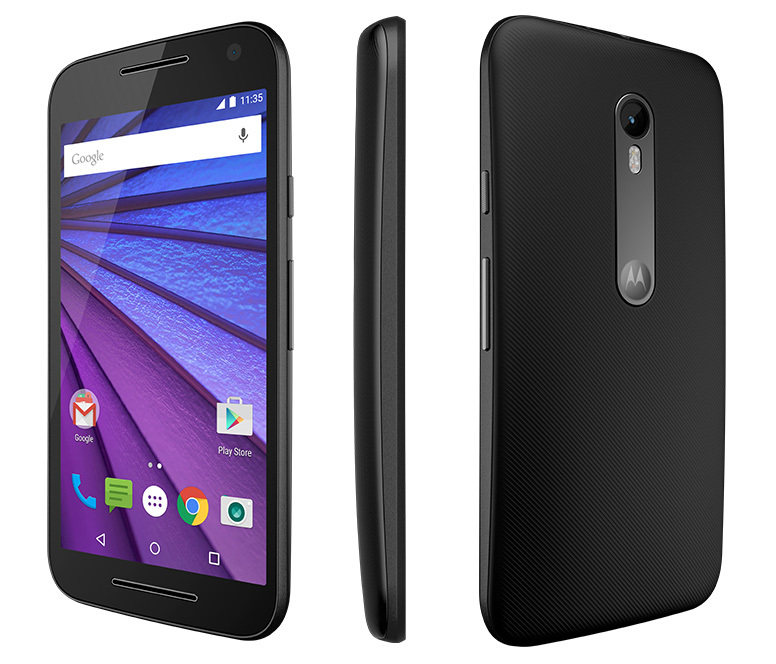 It sports a 13-megapixel rear and 5-megapixel front facing cameras. Under the hood lies Qualcomm Snapdragon 615 processor which is clocked at 1.5GHz, Adreno 405 GPU and is further backed up by 2 GB RAM. The internal memory of the device has been kept at 16 GB which is further expandable via microSD card. Additionally, it is an LTE enabled smartphone. Yureka runs on CyanogenMod OS 11 which is essentially based on Android KitKat and draws its power from a 2500 mAh Li-ion battery. This phone is exclusively available at Amazon India Only. HTC’s new smartphone in the budget segment features a 4.7-inch qHD (960×540 pixels) display with an 8/2-megapixels rear and a front facing cameras respectively. 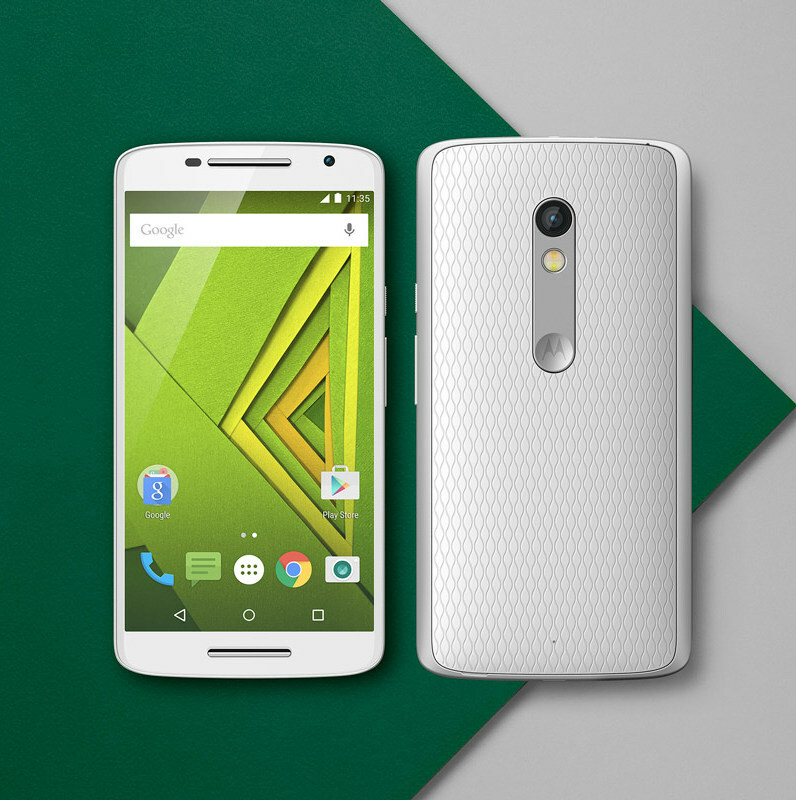 It is powered by 1.7 GHz clocked octa-core processor backed up by 1 GB of RAM and 8GB/16GB internal storage variants. 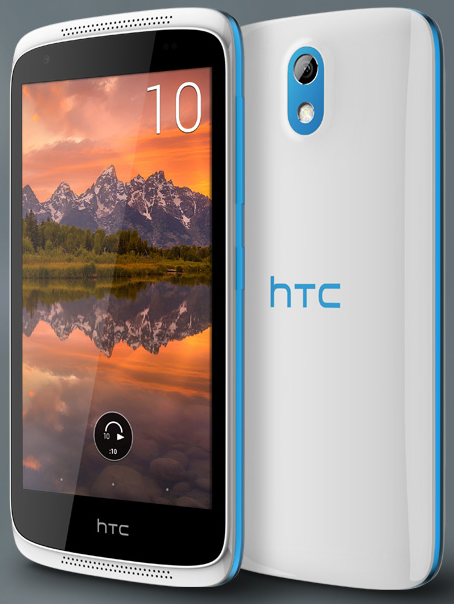 Desire 526G+ runs on Android 4.4 KitKat under HTC’s Sense UI. 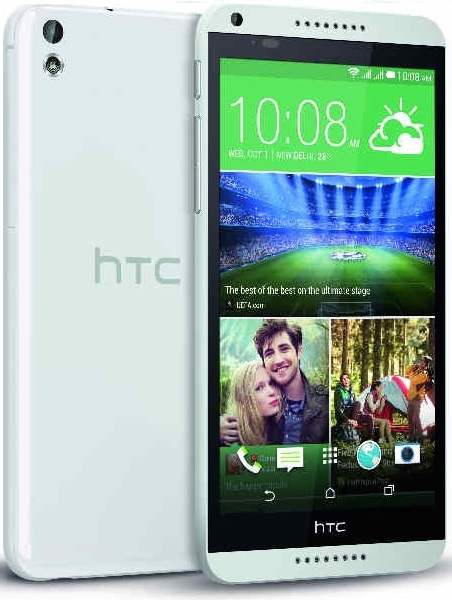 The HTC Desire 526G+ is priced at ₹10,400. Last year’s flagship product of Xiaomi has finally hit the Indian markets at a price of ₹19,999 and will go on sale from February 10. 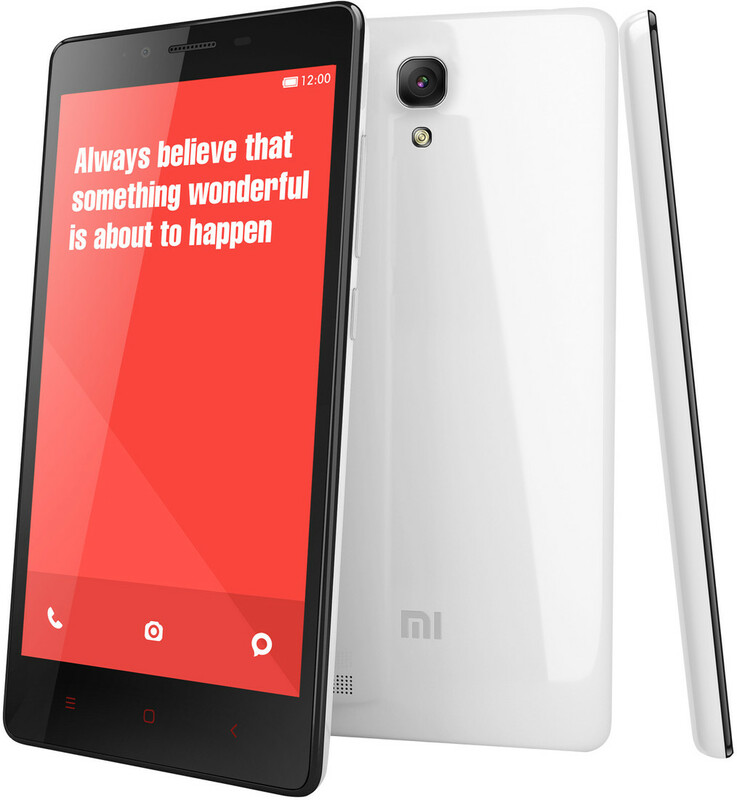 The Mi 4 features a 5-inch full HD IPS display, a 13-megapixel rear and 8-megapixel front facing cameras. The device is powered by Qualcomm Snapdragon 801 quad-core processor clocked at a speed of 2.5 GHz and Adreno 330 as its GPU. All this is backed up by 3 GB of RAM and 16 GB internal memory. It runs on Android Kitkat under Xiaomi’s MIUI 6. Mi 4 draws its juice from a non-removable 3080 mAh Li-ion battery. HTC re-launched its Desire 816G in India bumping up the processor and the storage. The device features a 5.5-inch HD display with a 13-megapixel rear and 5-megapixel front facing cameras. The upgraded Desire 816G is powered by an octa-core processor clocked at 1.7 GHz and backed up by 1 GB of RAM. Further, HTC has increased the storage space from 8 GB to 16 GB which is further expandable up to 32 GB via microSD card. It runs on Android 4.4.2 Kitkat under the HTC Sense UI 6.0. The Desire 816G draws its power from a 2600 mAh Li-Po non-removable battery. HTC Desire 816G is priced at ₹19,990.